Is Your Greatest Asset Protected? 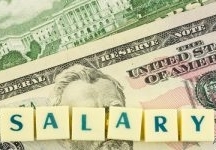 Could You Still Pay Your Bills Without Your Income? 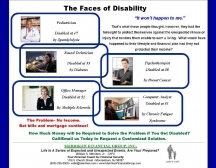 We all think, “It won’t happen to me.” What happens when we can’t work? Who will pay our bills? The Problem? No Income. But bills and mortgage continue!